Immerse yourself in the greatest private collection of post-impressionist and early-modern art. Explore more than 3,000 masterpieces, including 180 Renoirs, 68 Cézannes, 59 Matisses, 46 Picassos, 16 Modiglianis, and 7 Van Goghs, plus textiles, metalwork, decorative objects, African sculpture, Native American ceramics and jewelry, and Pennsylvania German furniture. There is nowhere else like the Barnes. 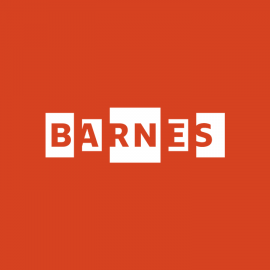 While most collections are grouped by chronology, style, or genre, art at the Barnes is arranged in ensembles structured according to light, line, color, and space—principles that founder Albert Barnes called "the universal language of art.